4 Garlic Horslyx & Holders To Be Won! We have 4 sets of 5kg Garlic Horslyx and 5kg Holder worth over £40 each to be won! New research conducted at Aberystwyth University has shown that feeding Garlic Horslyx can significantly reduce the irritation from flies and other biting insects whilst horses are at grass. 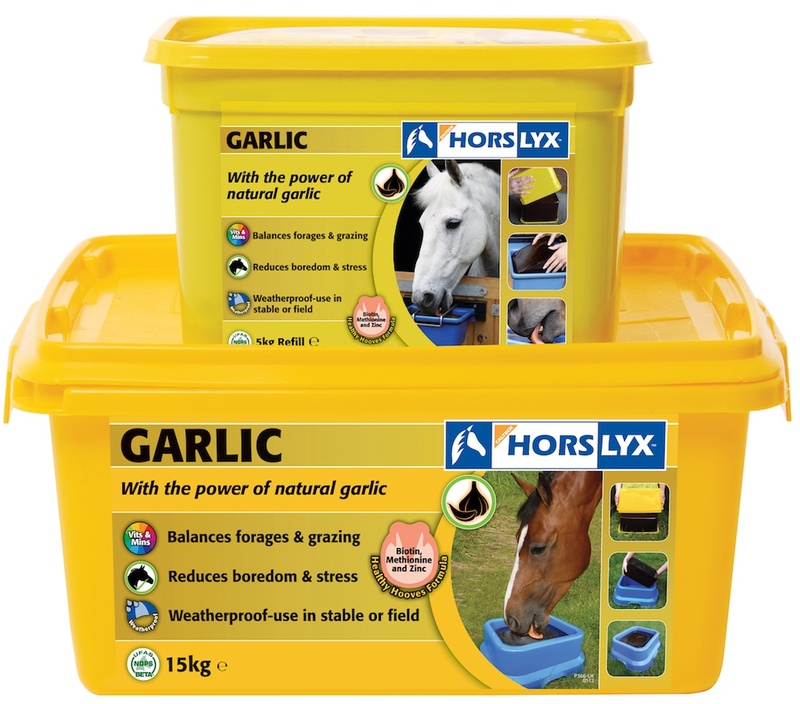 When examined the results showed horses who had access to Garlic Horslyx had 64.5% less flies landing on them than the horses who didn’t have Garlic Horslyx in their diet. This was a highly significant result, reinforcing previous studies that have been done on similar subjects. 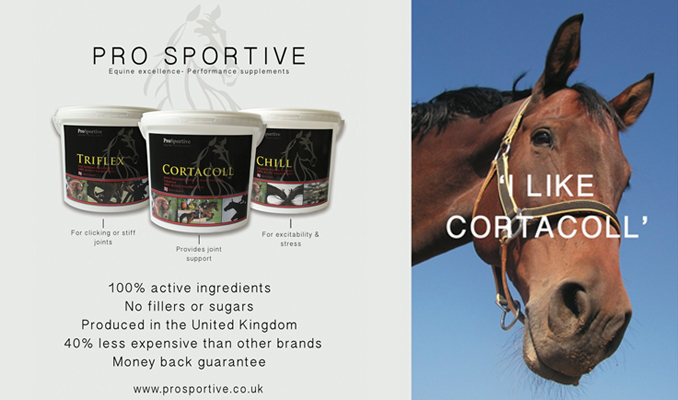 With that in mind we are offering you the chance to keep your horse happy this summer by giving you the opportunity to win a 5kg Garlic Horslyx plus holder. Garlic has been fed to horses for hundreds of years for numerous health benefits. Feeding garlic as a fly repellent is not a new idea and works because high sulphur compounds in garlic are released through the skin via natural body secretions such as sweat, producing an invisible barrier that flies find repellent. Whilst still present around the horse, they seldom land on the skin and this significantly reduces the level of irritation and restlessness normally seen. Garlic is said to offer many year round health benefits.